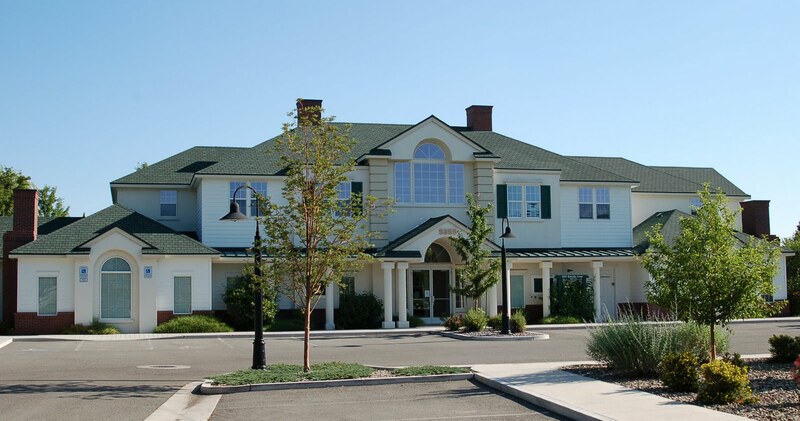 The Office Properties Group is proud to announce a new property listing for 1351 Corporate Boulevard in Reno, Nevada. 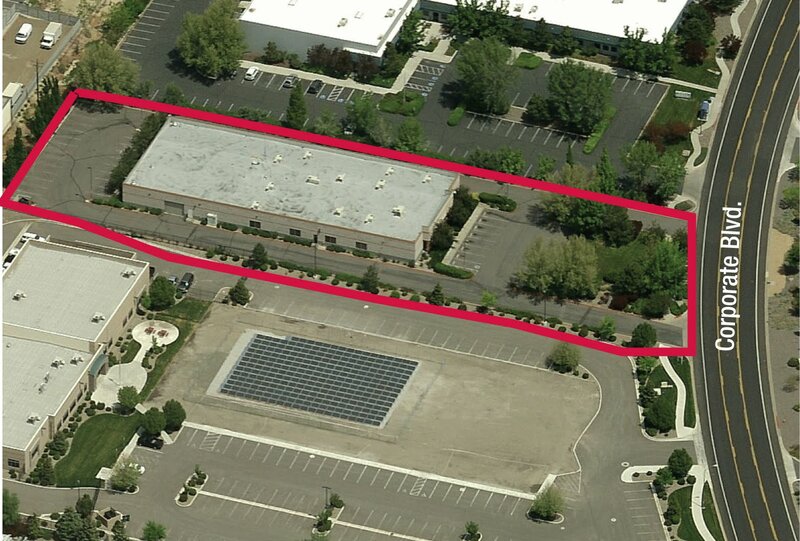 This building has 17,750 sf available for lease. 12,350 sf of office space and 5,400 sf of flex. The lease price is $0.75/psf plus NNN.